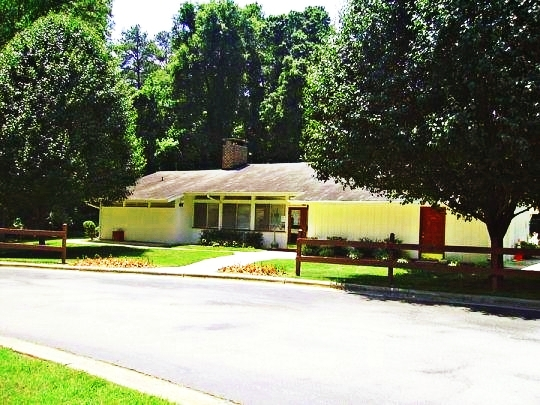 At Chatham Forest, you can experience all of the comforts of home in our quaint location. We are only minutes from the unique style and charm of downtown Cary and within walking distance of shopping and dining. We invite you to see for yourself how wonderful our style, service, and location truly are. 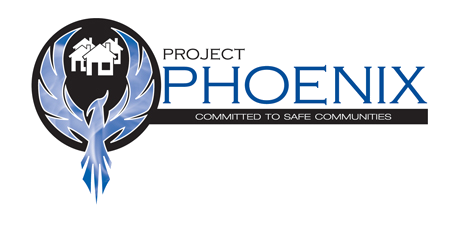 Project PHOENIX is designed to help residents, owners, and rental property managers keep drugs and other illegal activity off of our property. To be considered an active partner in Project PHOENIX, the apartment manager and their property must maintain certain requirements, such as the lease must include a Drug and Crime-Free Housing section or addendum, as well as maintain several Crime Prevention Through Environmental Design (CPTED) requirements, where applicable. To learn more about how our membership in Project PHOENIX helps keep you, as a Cary resident, safe, protected, and comfortable in your new home, click here.